Ready, aim, squirt! 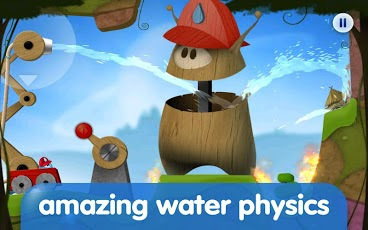 A water-physics based playground for young children to play with! 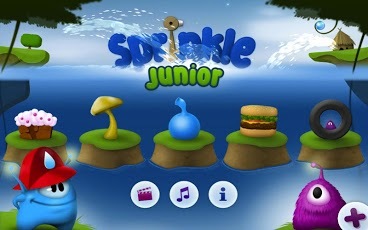 The Junior version of Sprinkle lets kids splash an unlimited amount of water in a variety of fun and playful environments! 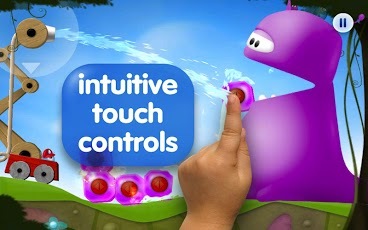 Unlike its senior, Sprinkle Junior is all about playing around and having fun, rather than solving tricky puzzles and fighting against the clock.